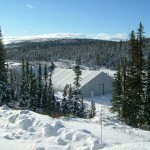 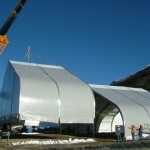 Portable engineered buildings are designed for durability, and longevity in all climatic conditions. 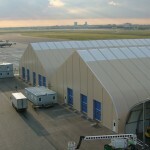 Buildings are light weight with cost effective transportation to site and quick installations resulting in overall cost reduction. 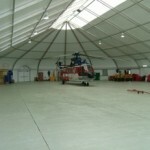 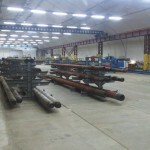 Portable buildings are re-locatable and are available with full thermal insulation packages. 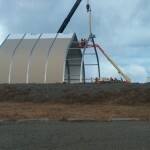 Ideal for extreme climatic conditions such as Hurricane Force Winds of the Caribbean and Cyclones of the South Pacific.